My everyday blogging of July has come to an end, as I missed a day out, thought I make up for it today, just general round-up. Can’t say it’s been easy blogging everyday, minus the one day, it’s been challenging to say the least, might seem easy putting up couple of pics and some text, however going through the ton of pics, deciding what makes the cut, edit and then my dead beat brain to come up with something to go along with the pic, some days absolutely loved it, gave me a purpose, but on the flip side behind the scene a lot of time I’m in great pain, just typing can ache. However loved sharing about my day, my interests, rants, food and really am proud of myself fulfilling this challenge for myself, as so worried wouldn’t be able too, I thought worse of my own self, but then that go getter in me was like you are going to do this. 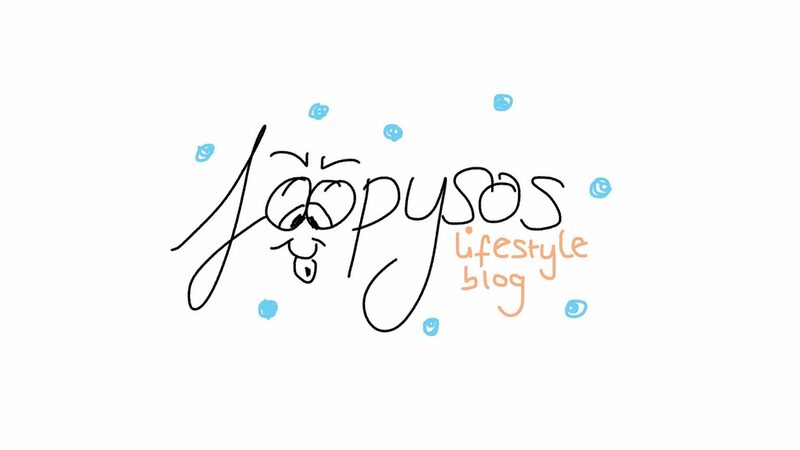 This blog is my baby, my outlet, I hope to continue to grow. 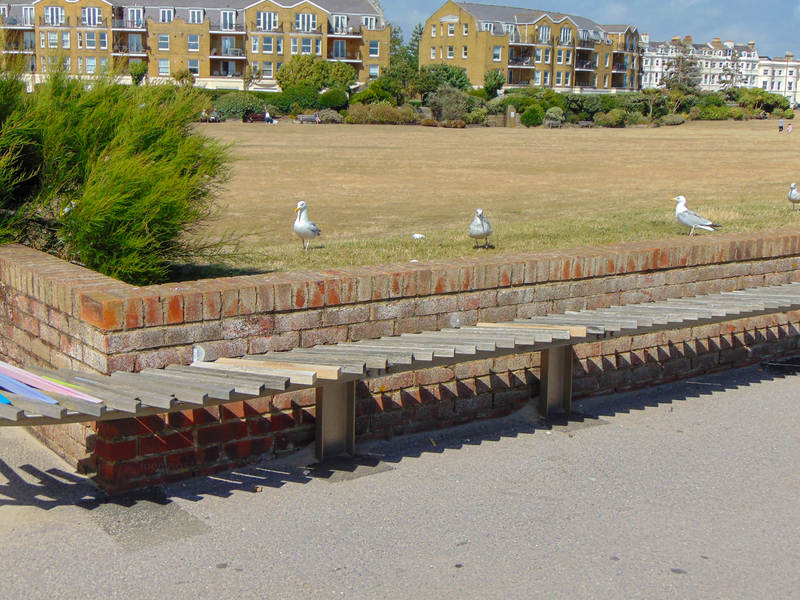 Just like this bench in the pic above that I took when I was in Littlehampton couple weeks ago, let’s keep going, room for more, you know me always got to have symbolic image, it’s the artist in me. Even though won’t be daily blogging from here on out, I do want to keep consistent, now that’s the next challenge, you know how it is, if you busy with hospital appointments, doctors, life, flare ups, before you know it so much time has passed, just realised should have said people with chronic illness when I started that speech, oops, but even if you don’t, just life in general can be a bit hectic. Rambled enough now, I don’t think I be shutting up any time soon, so perhaps it’s safe to say stuck with me, haha.